Are you purchasing a home in the Ocean Isle Beach area and aren’t sure what to expect on the day of closing? We at Remax at the Beach can help you with those questions of uncertainty that comes along when you buy or sell your home. Many families want to know where their closing date will be and where will the closing take place? 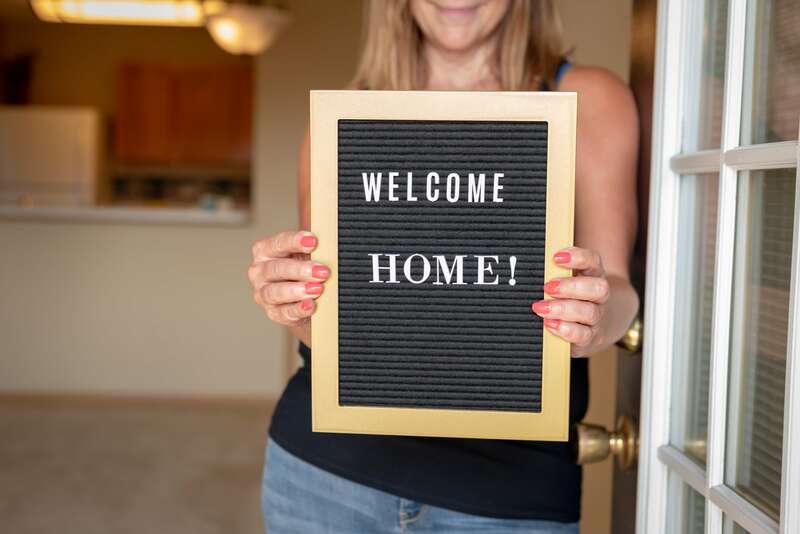 People who are buying a home for the first time may have many questions to ask as they prepare to settle into their new life as a homeowner. Let’s look below at what you can expect on the day you close on your new home. 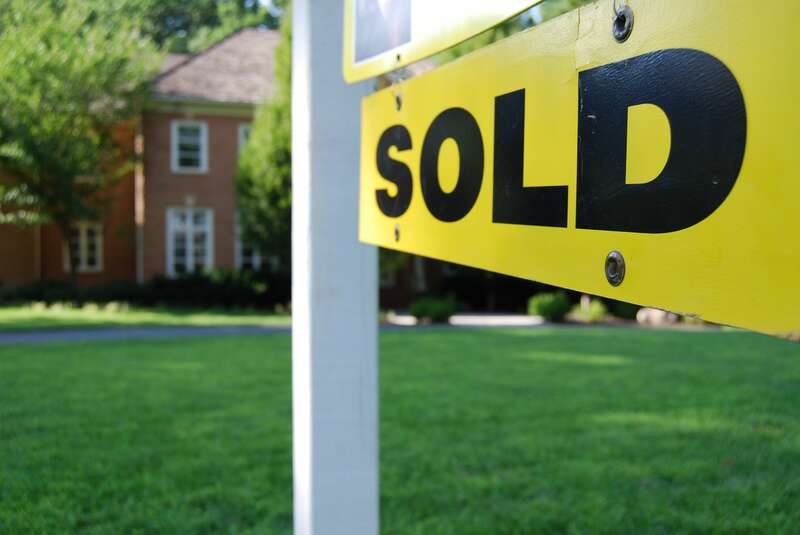 For many of our clients, we are often asked after an offer has been accepted is ‘Where will the closing be?’ Closings are generally held at lawyers’ offices or they can be held at the title company that issued the title policy for the house. This can be a very neutral place that does have access to technology so the documents can be signed and verified. You will be told where the closing will be at by your real estate agent once a date is confirmed. We understand that knowing who will be at the closing is a very important thing. The buyers, sellers, lawyer, both Realtors will be at the closing. The mortgage lender may be there at the time of the closing so it can be a full table if everyone is there. Most times however it will be a small group at the time of the closing. There may be times where the buyers and sellers will go into the room at different times depending on the situation. If you have children, you can bring them along, but the process may be a little too long for the younger ones to sit through it. Many new homeowners want to know what they will be signing on the day of closing and this is the important part. You’re closing documents will consist of the buyer’s packet and the seller’s packet. Normally the sellers will be the first to sign the paperwork as they normally have the least number of documents to sign. This process is the quickest of the whole day for everyone. Next up, it will be your turn to sign the documents. This is where you the buyer will go through each document and either initial or sign on the dotted line. Soon it will be time to shake hands with the Realtors, Lawyer, and the other party and you will be a new homeowner. A lot of the time, you may be able to then speak with the seller to know a little more about the neighborhood and more. You will have your keys in hand, copies of the signed closing documents as you leave to head over to your new home. If you are still on the hunt for a new home or vacation home in the Brunswick County area, we'd love to help you find the perfect one. And if you have recently purchased one, congratulations and welcome to the area!